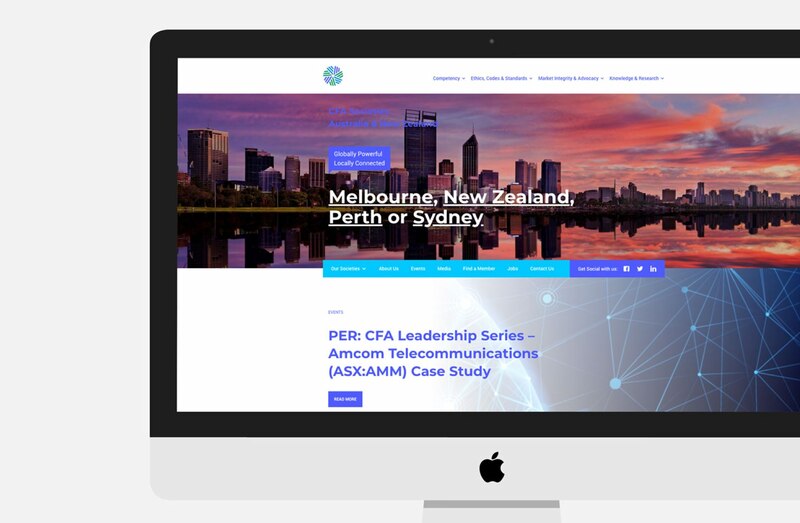 Sixheads worked with Journey Studio to build a new central platform for the different Chartered Financial Analyst [CFA] Societies throughout Australia and New Zealand. 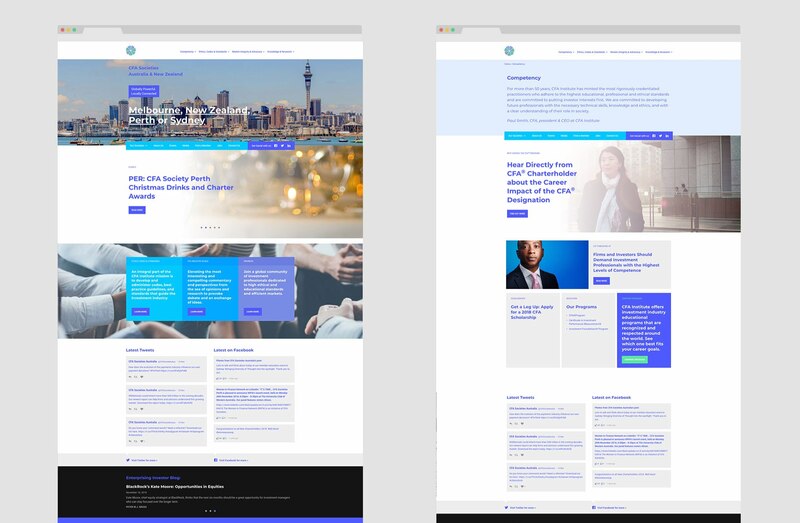 A custom theme was built on WordPress so that each society could have their own dedicated section to talk to their specific members, but could also share resources, events and job postings. 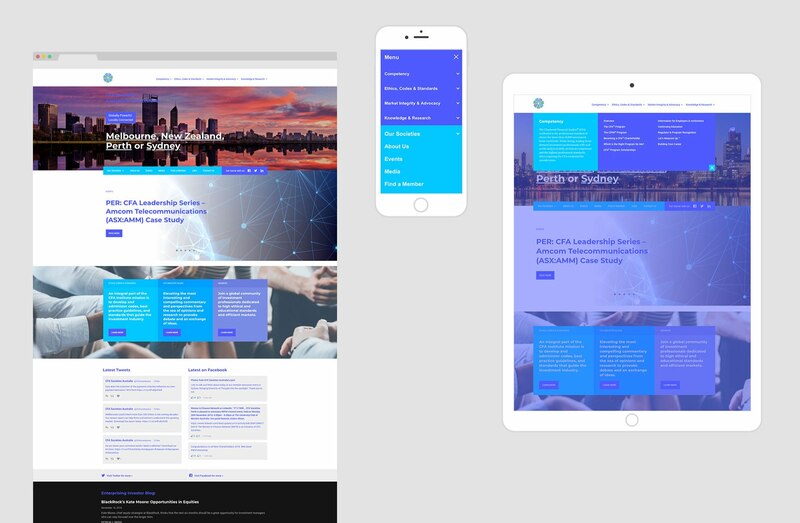 John did an excellent job executing on a design concept we put together for our website. He put a lot of attention to detail into ensuring the site functioned exactly the way we wanted it to without compromising our brand’s aesthetics. His ability to problem solve was also of significant value to us as this helped ensure the project was completed within the expected timeframe, despite the involvement of numerous stakeholders.